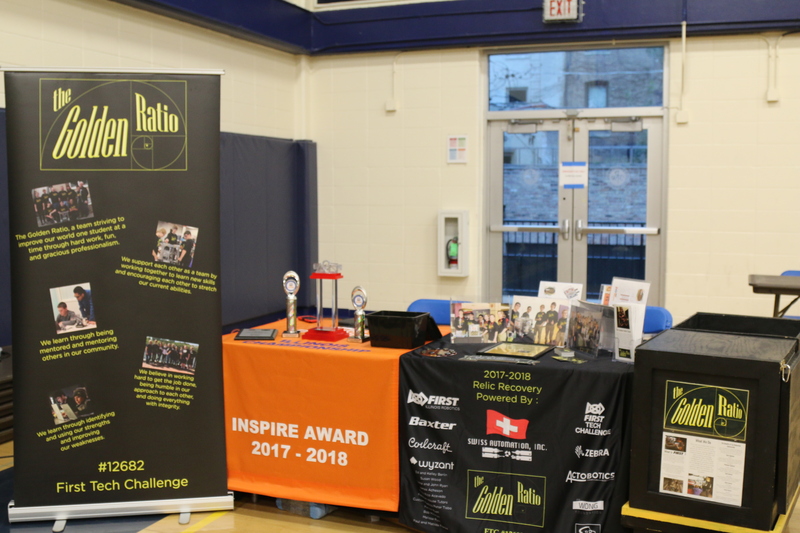 The Chicago Invitational allowed the team to show the competitive yet graciously professional spirit of FIRST in action. 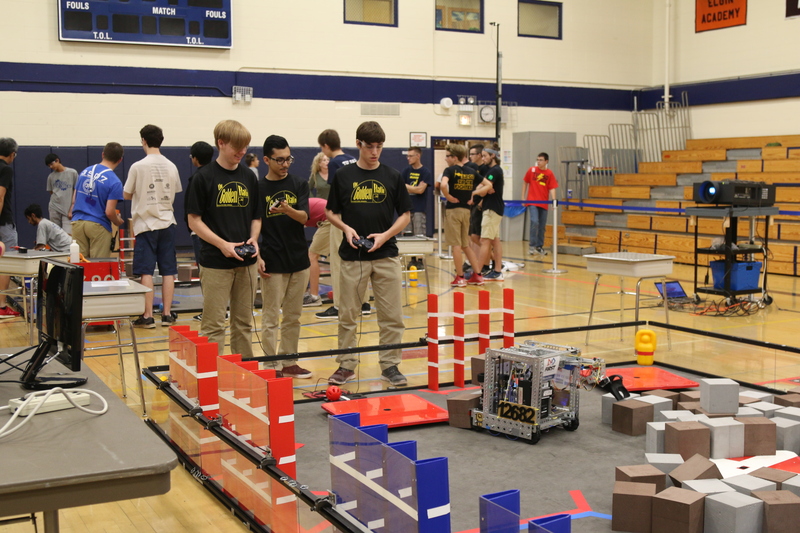 It also showed the dedication and effort that is put into each part of FIRST (the robot, the strategy, the table, and more). We also had some fun with some friendly competition and last experience of the Relic Recovery Season.